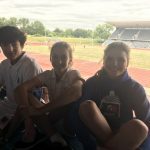 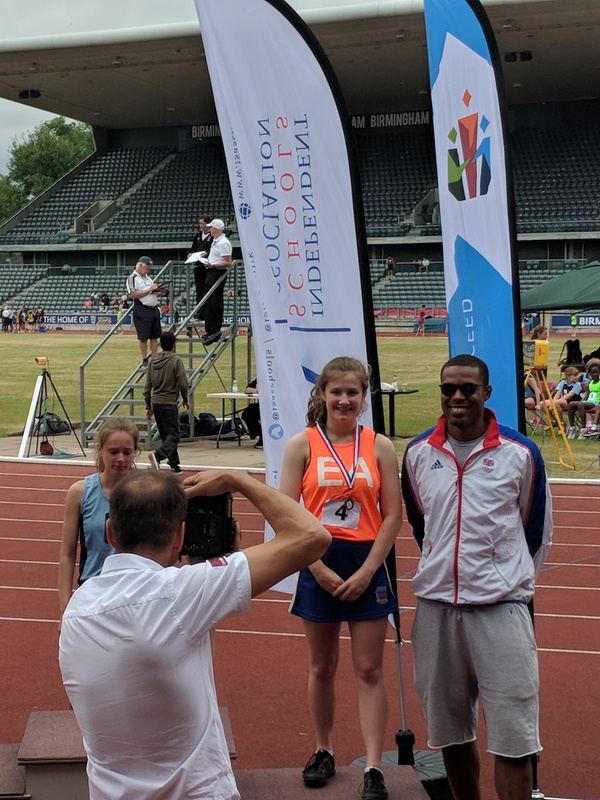 Congratulations to Easton, Paige and Georgia who last week competed in the ISA national athletics championships at Birmingham’s Alexander Stadium, having qualified at the regional finals a few weeks ago. 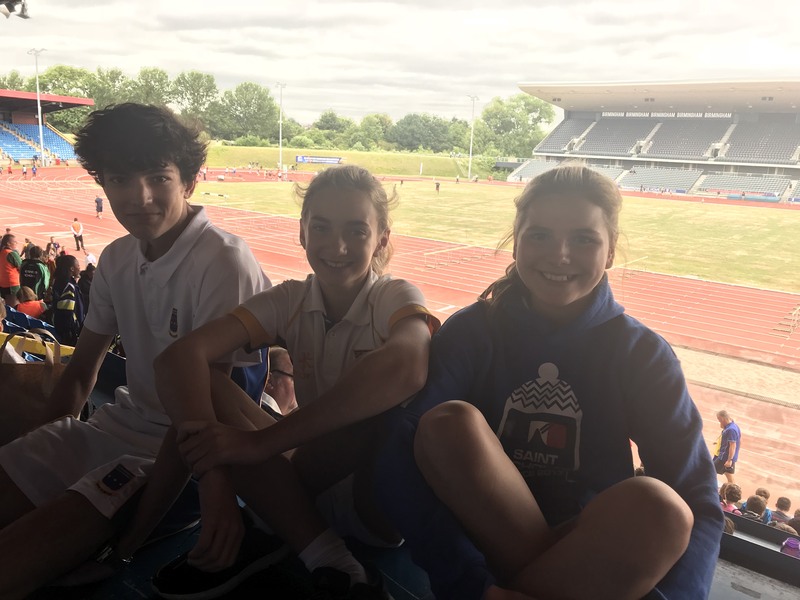 They all competed strongly in each of their individual events and should be very proud of their efforts. 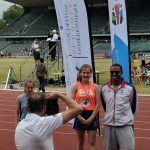 Georgia came away with an impressive bronze in the 300m sprint.